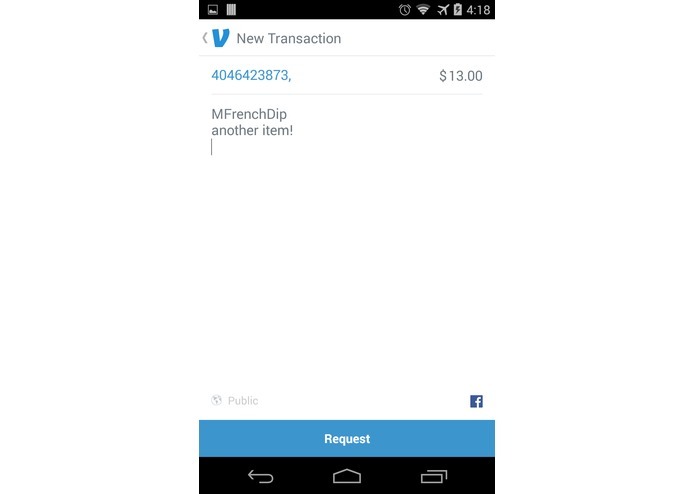 Use a picture of your receipt to make requests from friends on Venmo. 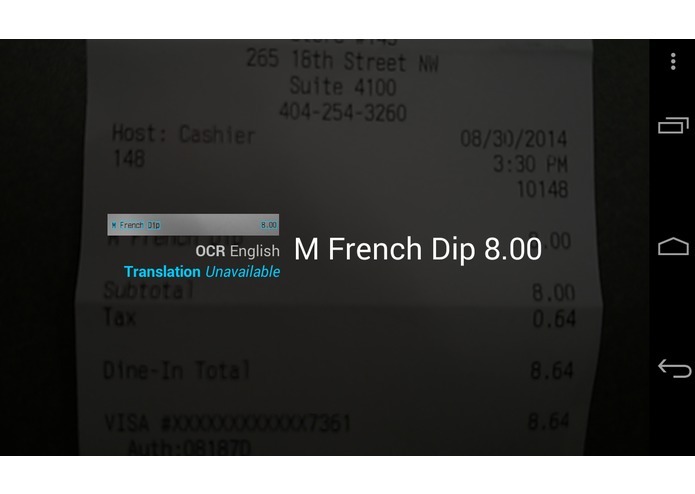 We wanted an easier way to request friends after a meal or event without looking through the receipt. 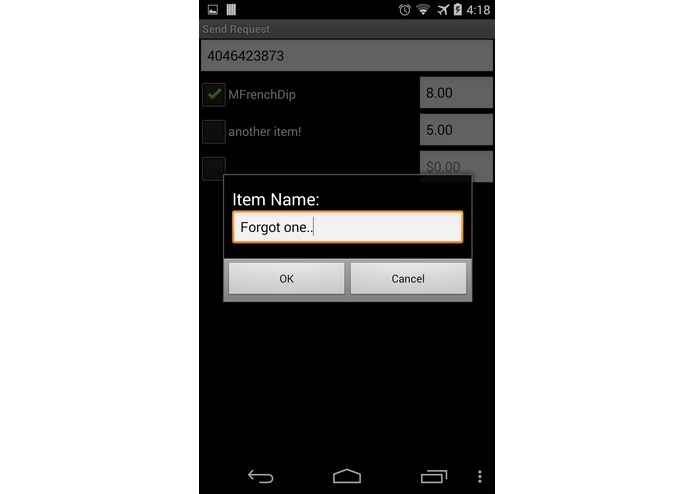 We wanted to just take the values of our receipt and create requests to friends. With the app, we can take a picture of our receipt, it'll find the items and values, and create a request of all the items you want! Or add some more if you'd like! 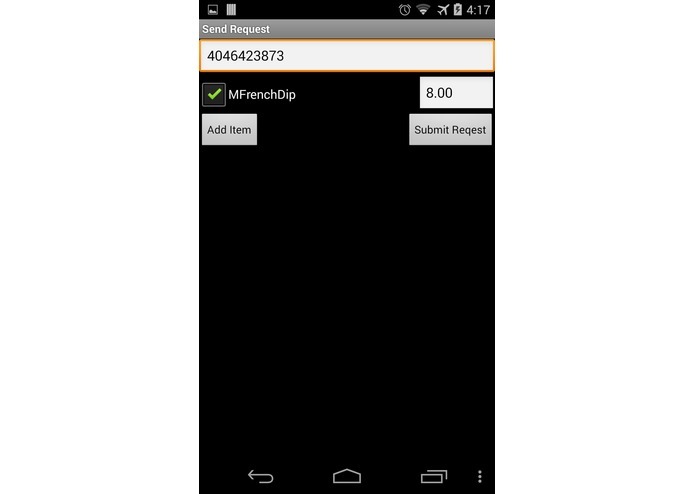 It brings your quickly and easily to Venmo with the information filled in for you.